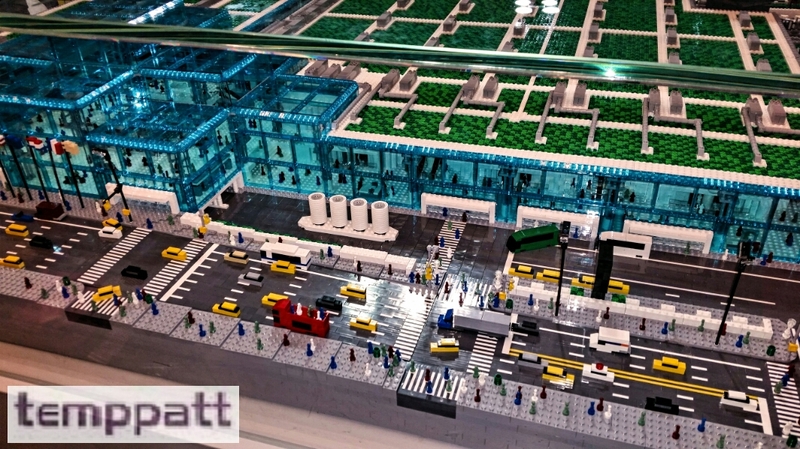 During February 13 through February 16, toys and toy lovers of all ages took over New York. 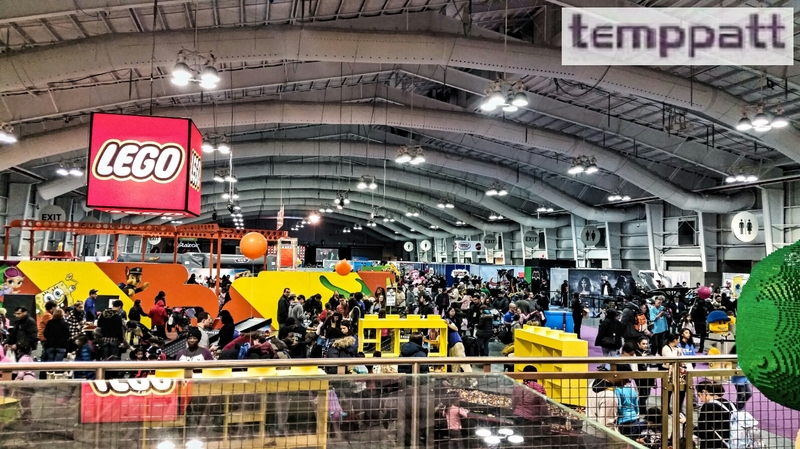 Toy Fair has always been an industry professional only event but for the first time there was a sister show Play Fair which was open to the public. Play Fair was on February 13 and February 14. The event was split into four sessions. Attendees purchased tickets for morning or afternoon sessions or they could purchase a weekend experience pass for an enjoyable weekend. 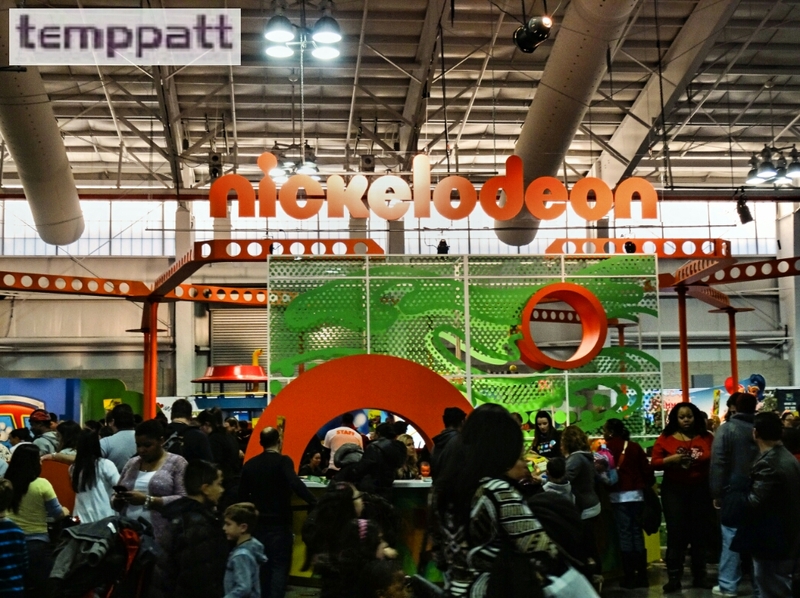 The interactive and fun-filled event was presented by LEGO and Nickelodeon to celebrate everyone’s love for toys and entertainment. Attendees enjoyed hands-on exhibits, viewing exclusive toys, meet and greets with their favorite celebrities or characters and more. I had the pleasure of attending the sold out Sunday afternoon session. When you entered the event, you received an easy-to-follow map that included a schedule with stage and meet and greet event times. 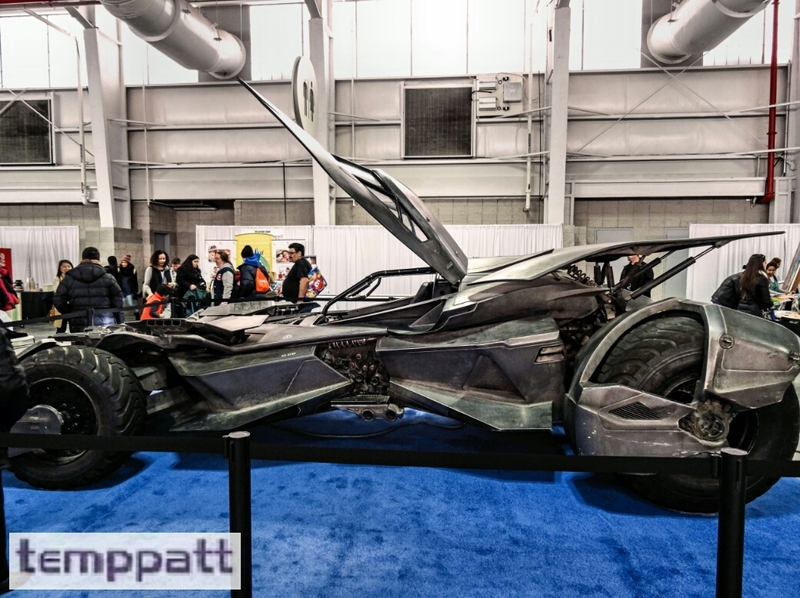 Some of the fun-packed activities on the show floor included sliding down an exclusive PAW Patrol slide, building a LEGO car and racing it down a ramp, creating your own toy review videos, checking out the new Batmobile from Warner Bros. Pictures’ Batman v Superman: Dawn of Justice, testing out the latest from NERF in the NERF arena and so much more. Play Fair’s live performances took place at the far end of the show floor on the Toys”R”Us Stage. I had the opportunity to view the ultimate lightsaber training session provided by Hasbro. Excited audience members got a hands-on learning experience about lightsaber forms and techniques. 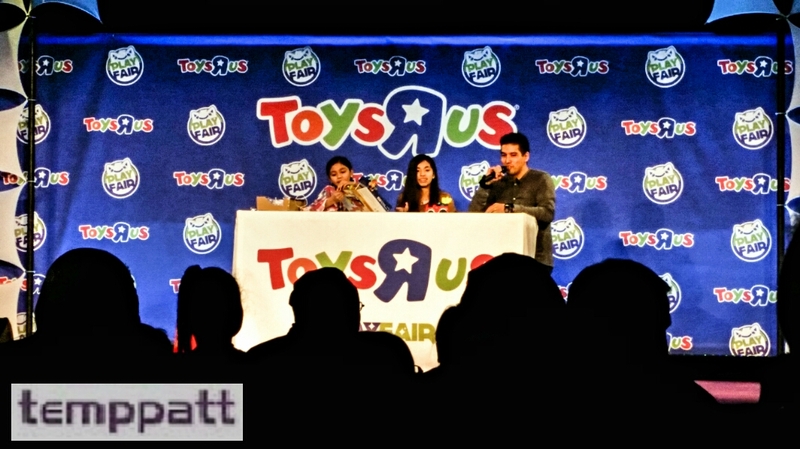 YouTube personalities KidToyTesters took the stage to host a live toy unboxing. 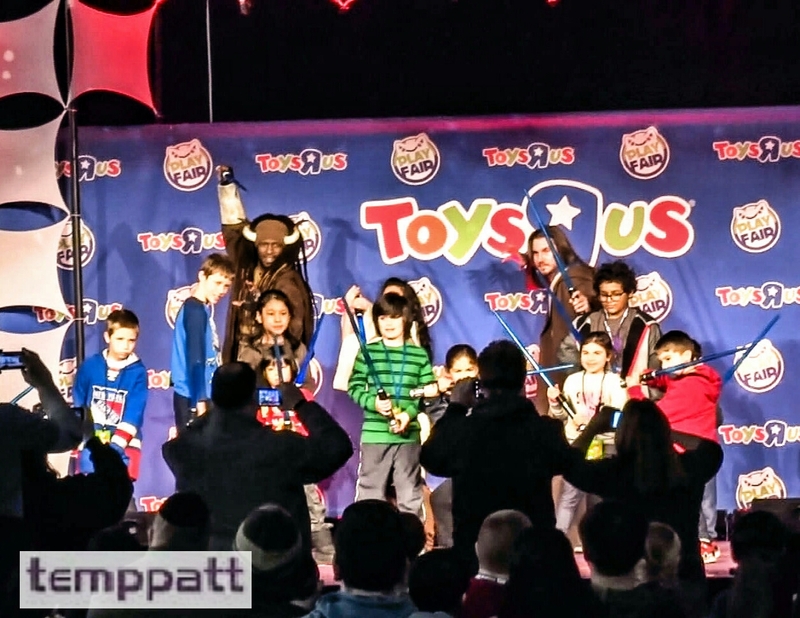 They picked audience members in the crowd to join them on stage to play with each unboxed toy. The lucky audience member also got to take the toy they helped unbox home. On the show floor, your child could meet Toys”R”Us mascot, Geoffrey the Giraffe and participate in various birthday-themed activities. 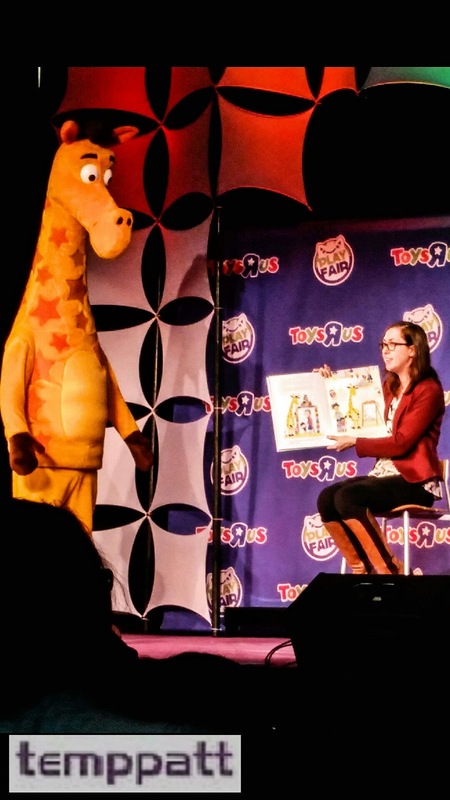 If you really wanted to get to know Geoffrey, you had to visit the Toys”R”Us Stage for “Geoffrey’s Storytime.” The story titled “The Legend of Geoffrey” taught you all about the well-loved superstar giraffe. 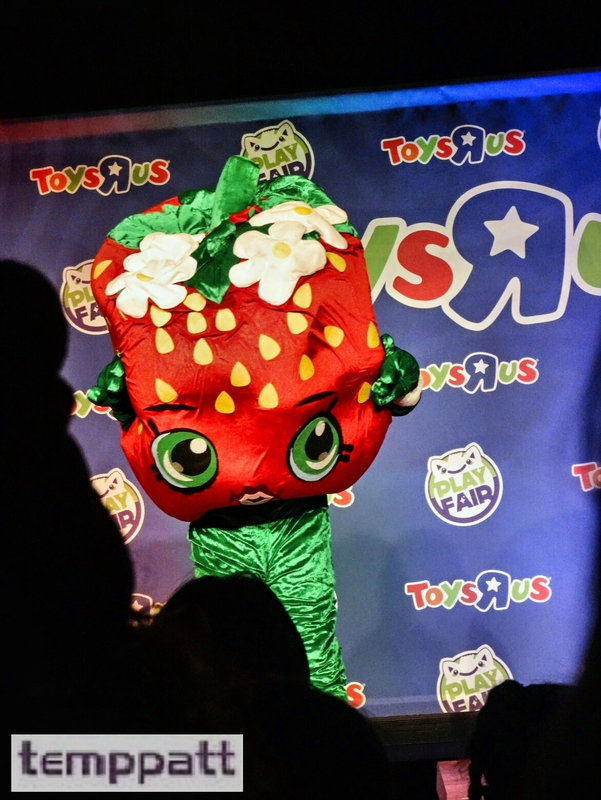 The seating at the Toys”R”Us Stage reached capacity during the special “Shopkins Fashion Show.” Before the fashion show, Strawberry Kiss dancing with the children during a dancing contest to “Shake It Off” by Taylor Swift. An audience member won a Shopkins prize as the fashion show began. 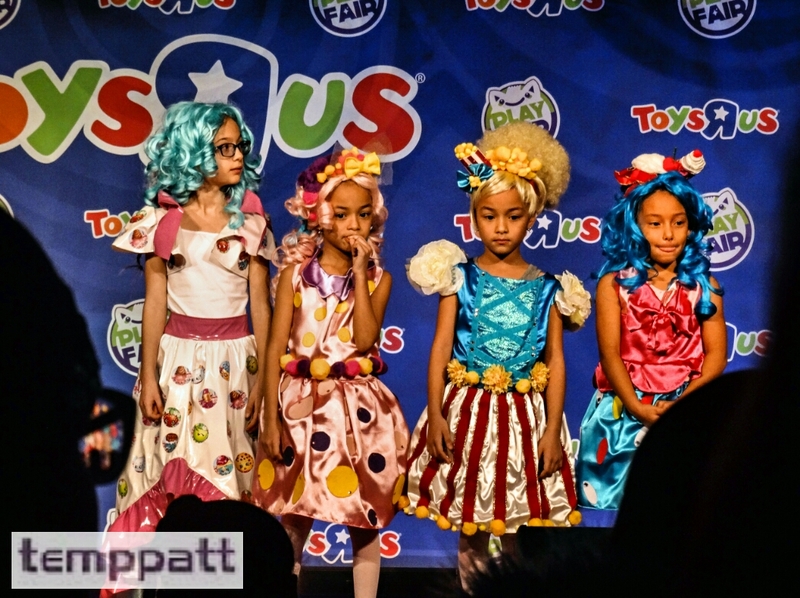 The fashion show featured Shopkins awesome new line of clothing and accessories plus cute dresses modeled after Shopkins. The fashion show closed with more cool dancing and Shopkins prizes. 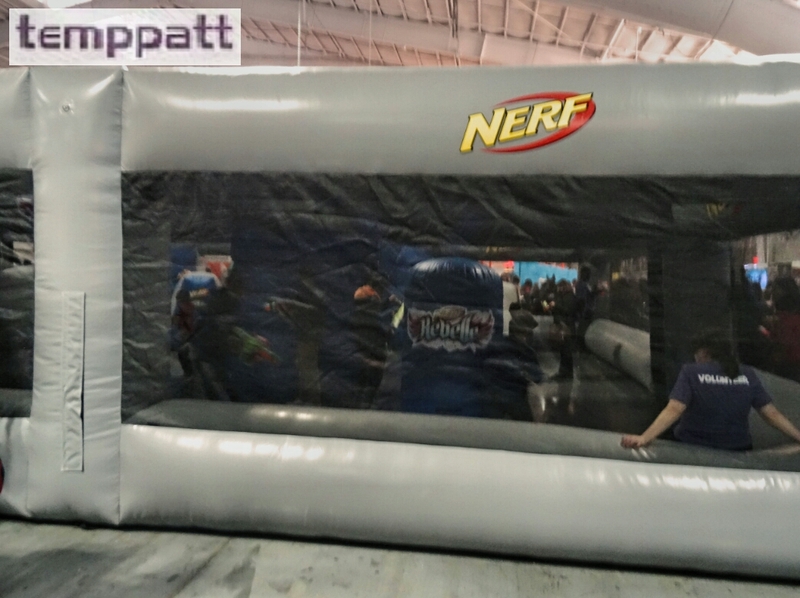 Play Fair was an awesome way for toy lovers of all ages to experience toys, characters and entertainment in-person. At the end of the Play Fair experience, every attendee received a gift bag with cool goodies inside. So whether you played with toys, went to a meet and greet or viewed a show on stage, the first-ever Play Fair was a play day not to miss. To see more of my photos from Play Fair NY, visit flickr.com/photos/temppatt. 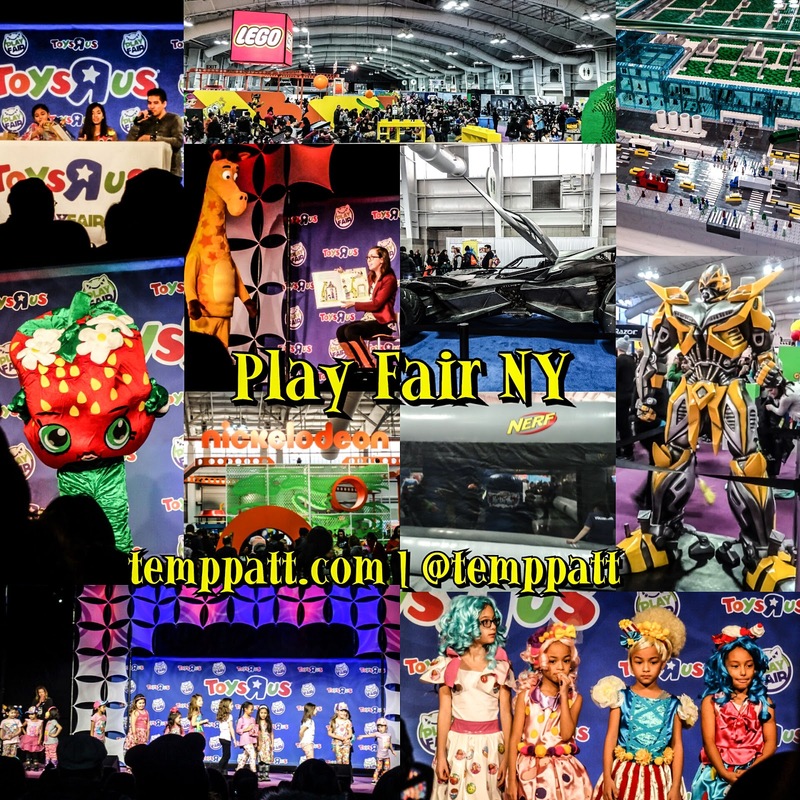 This is a live event review of Play Fair NY from February, 14 2015 at 3 p.m. at Javits Center. I was not compensated for this post. Reviews are based on personal opinion and not influenced in any way. Comments concerning reviews from attendees about their opinion is encouraged and welcome through the comment board.